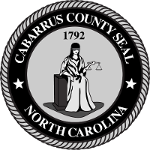 Cabarrus County accepts public records requests online. The automated system contacts staff when an online form is completed and provides a confirmation e-mail to the submitter. 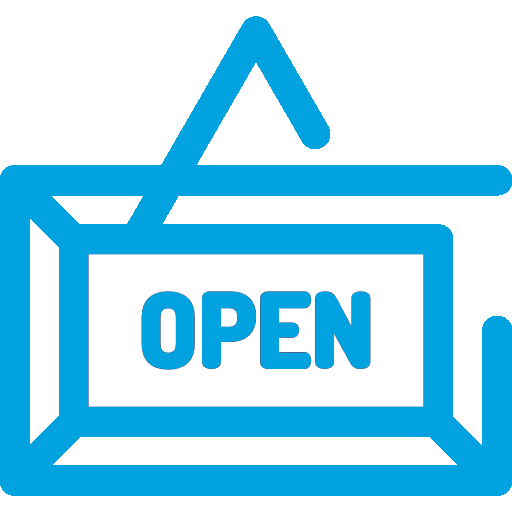 NC General Statutes 132 and 143 provide the public access to view existing public records. Copying fees may apply to offset the cost to the County. To make a request in person, contact the County Manager's office at 704-920-2100 or visit the Cabarrus County Government Center, 65 Church Street S, Suite 235, Concord.